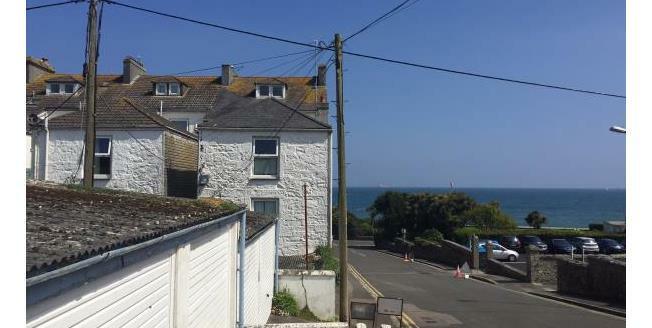 A purpose built block of four freehold garages conveniently situated for Penzance town centre, the Promenade, Newlyn and the harbour. The garages are currently let and generating a modest income of £193 pcm/£2,316 pae and are likely to appeal to portfolio investors, local trades people and residents looking for secure storage/parking facilities. A Purpose Built Block Of Four Garages Currently Let And Generating An Income Of £2,316 Pae.